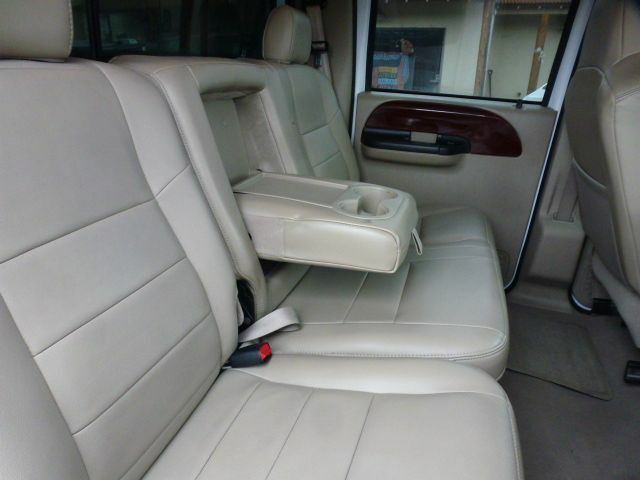 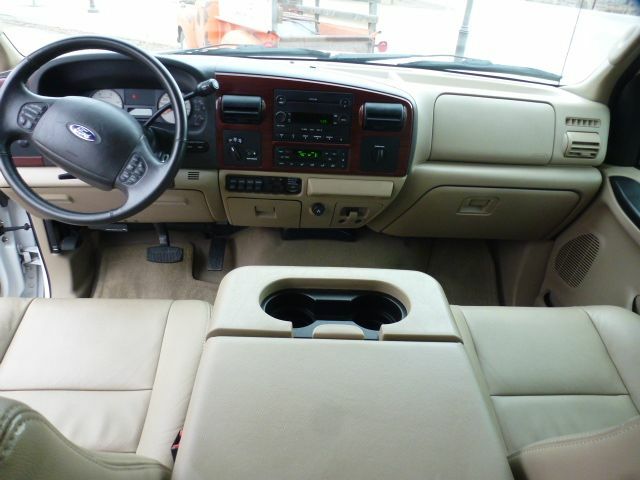 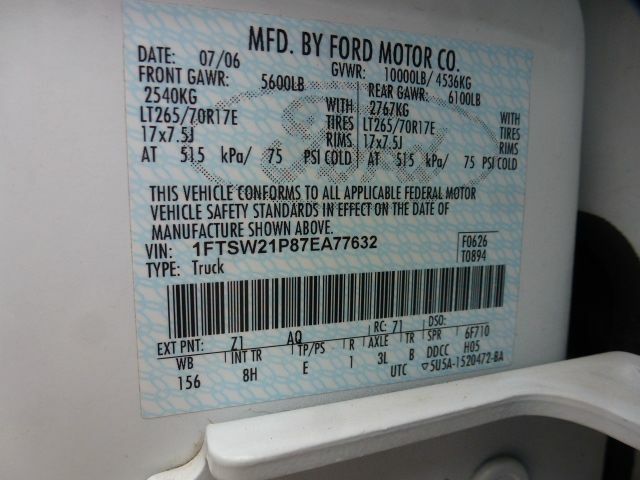 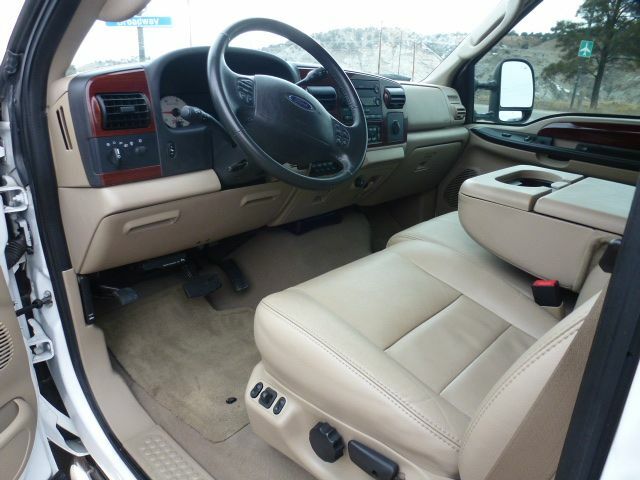 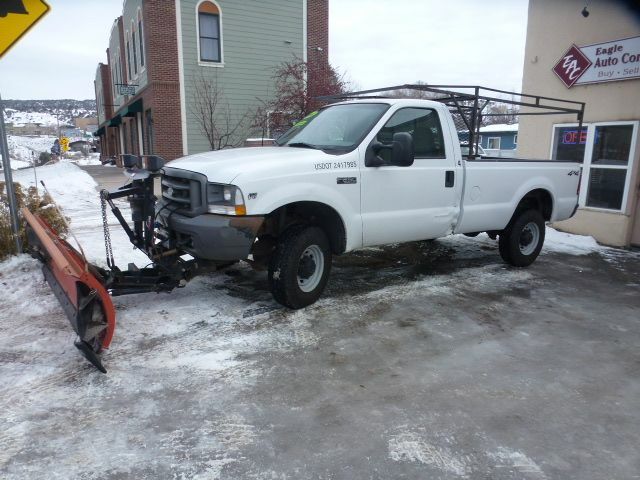 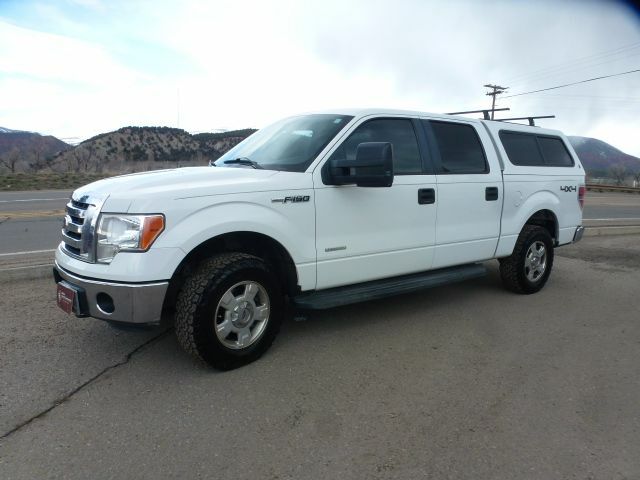 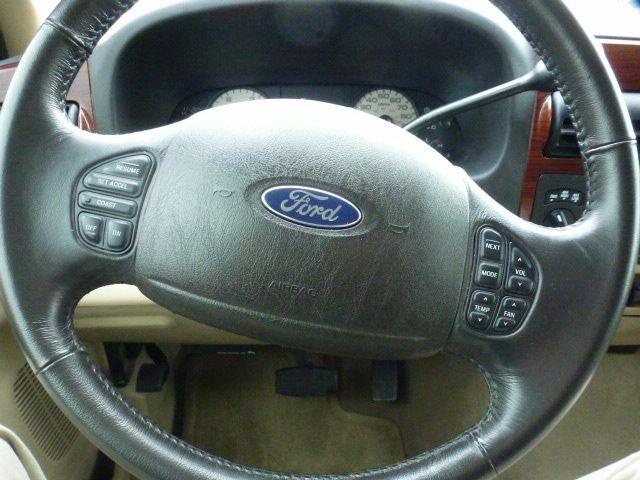 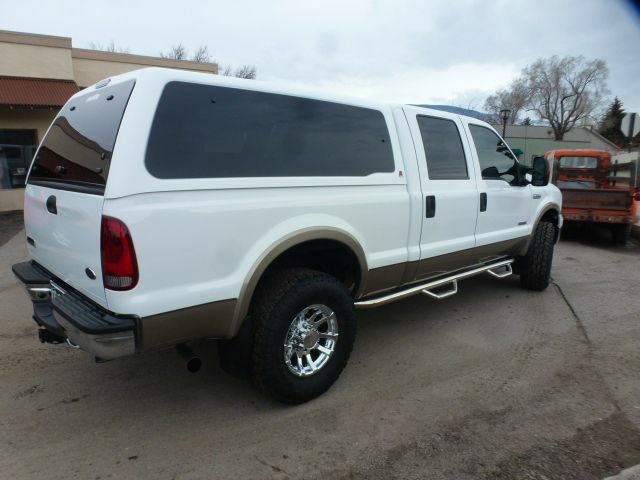 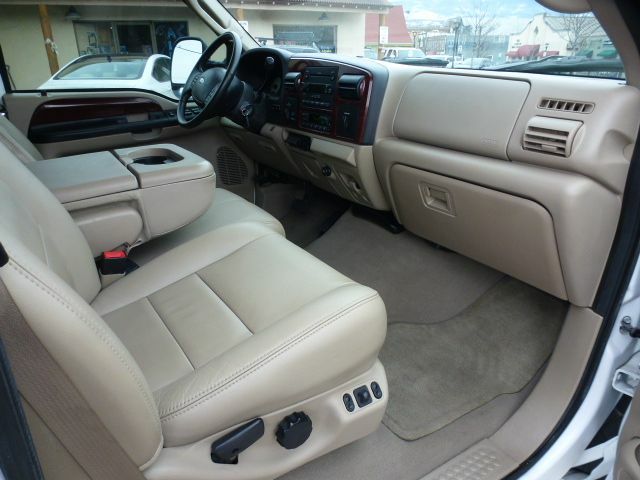 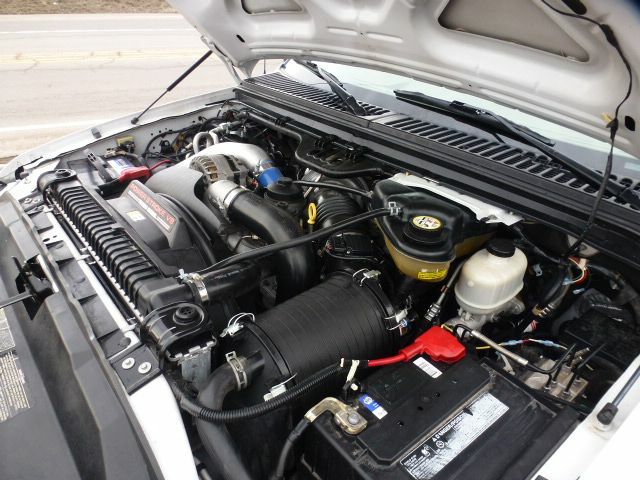 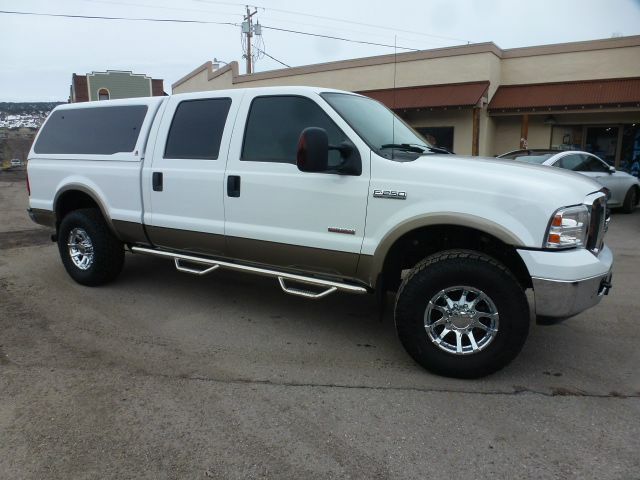 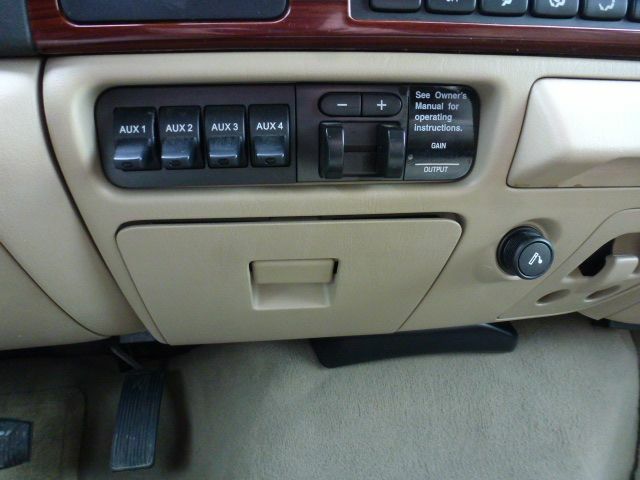 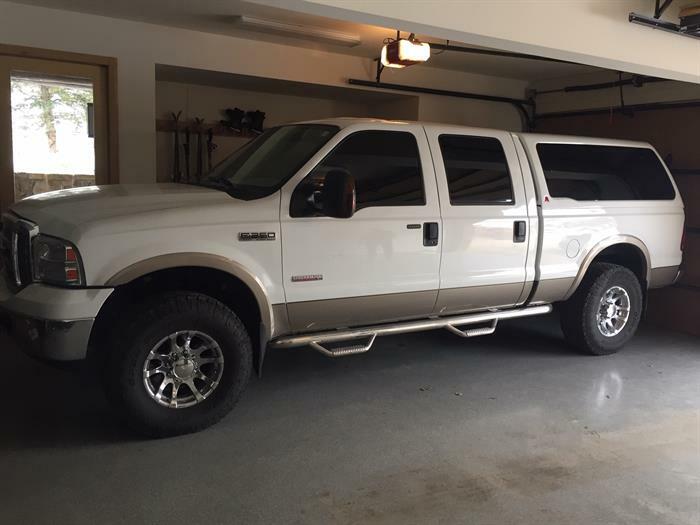 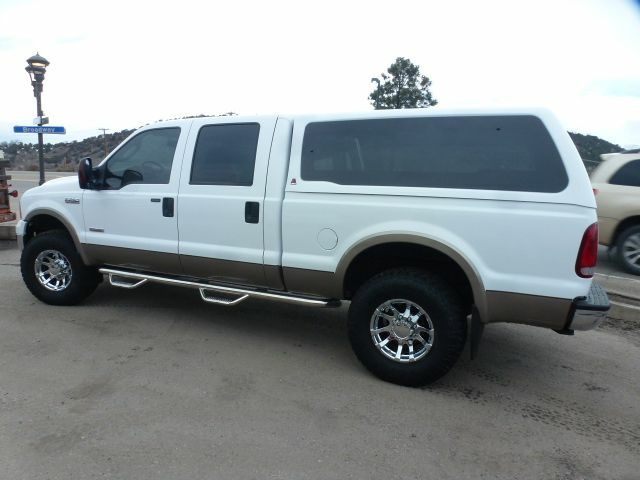 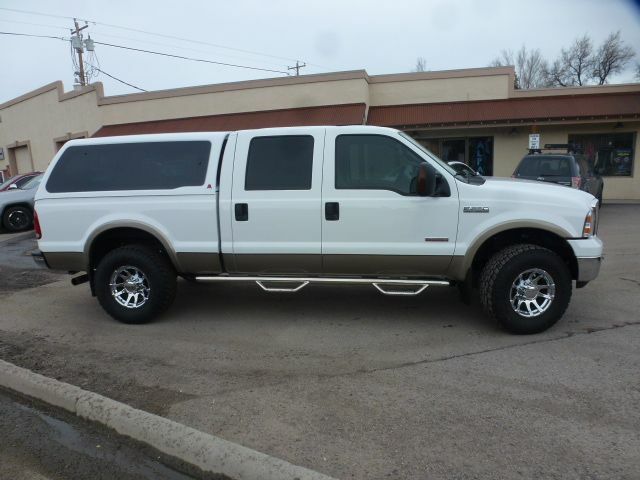 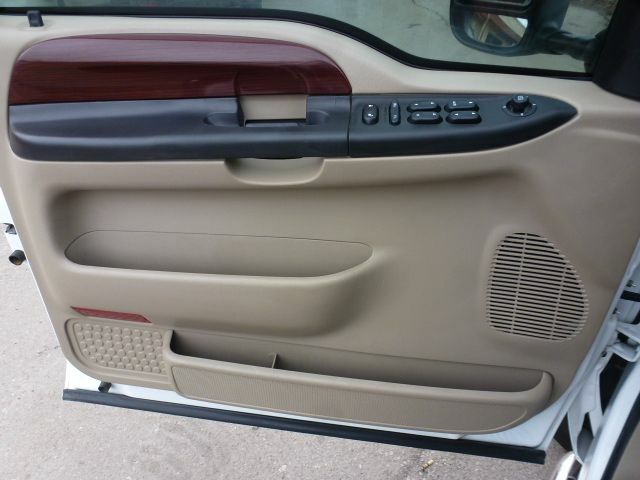 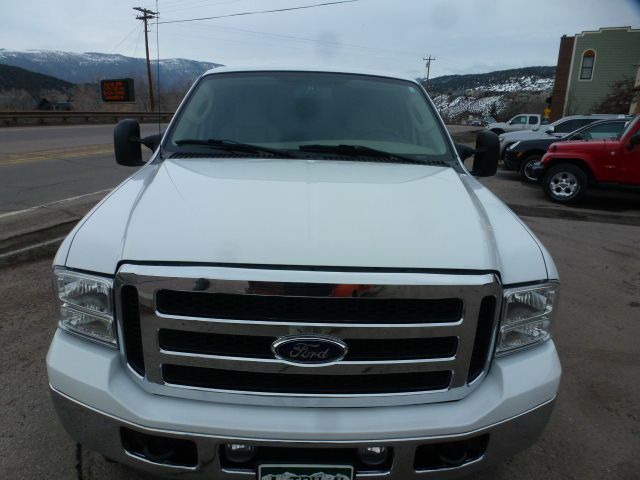 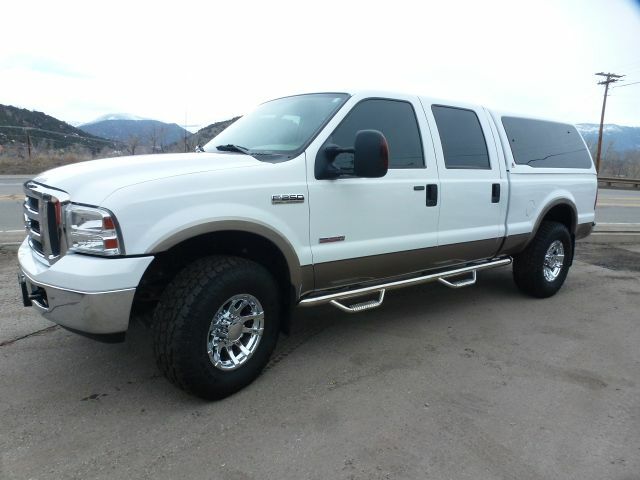 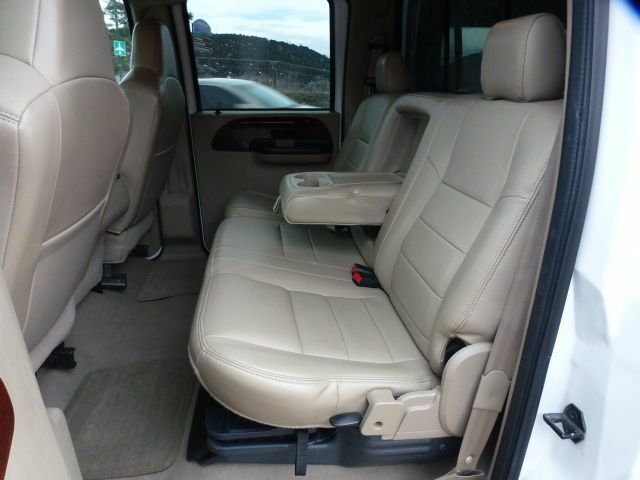 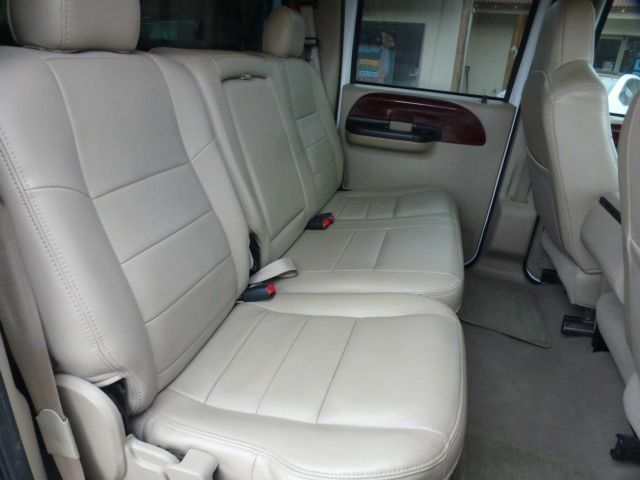 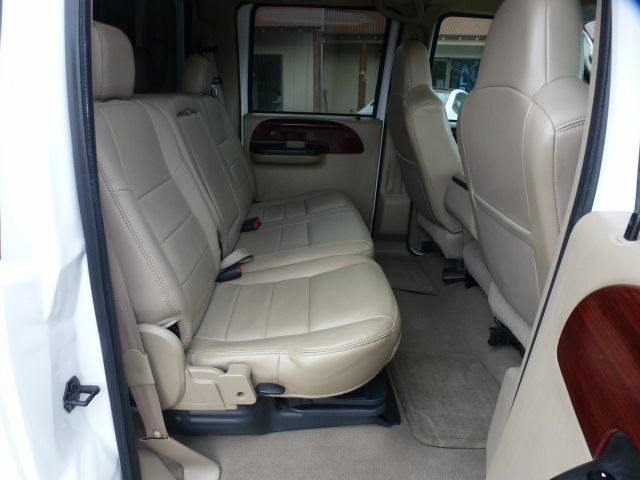 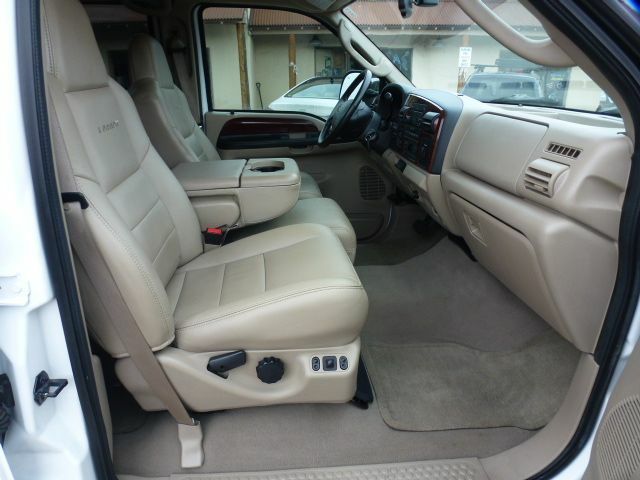 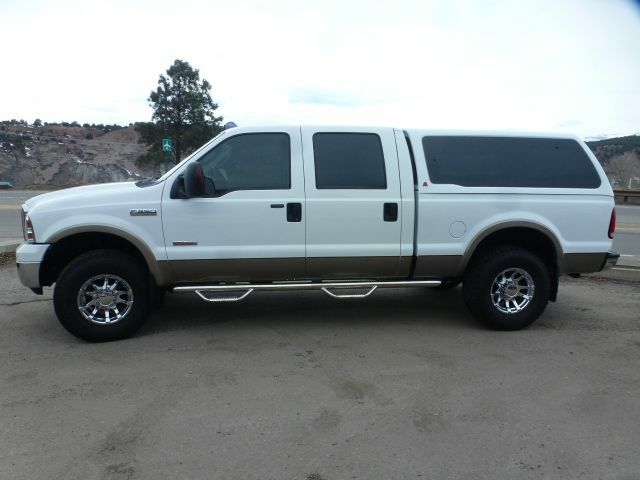 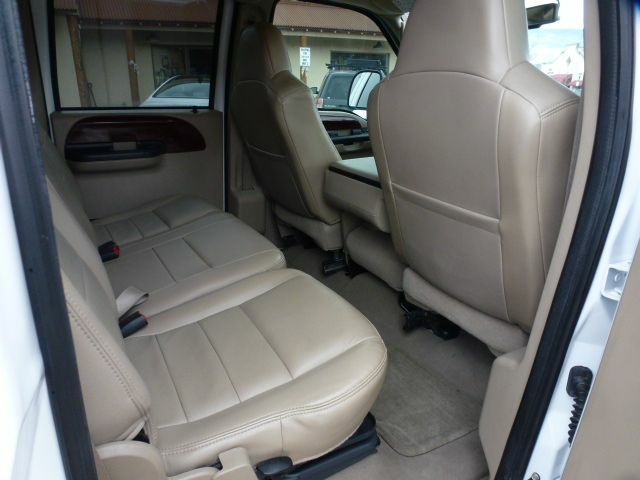 This 2007 Ford F250 Lariat is in absolutely immaculate condition inside and out. 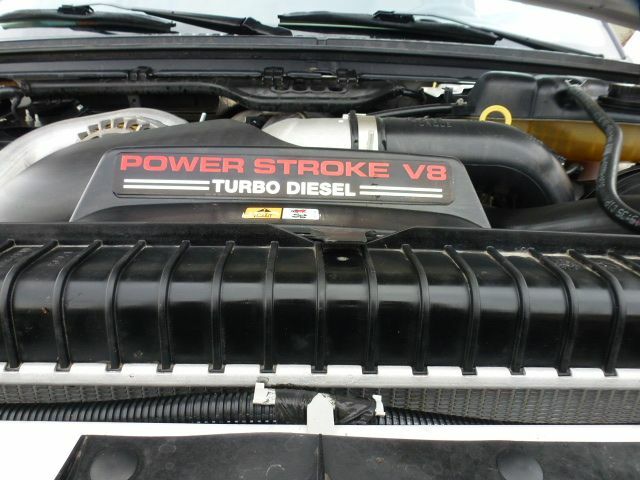 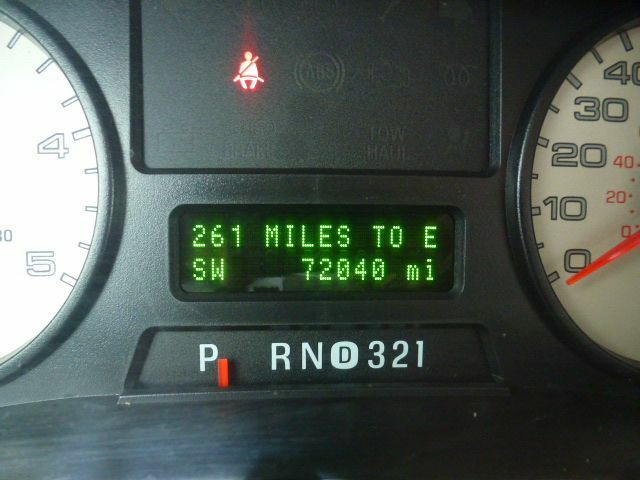 It has just 72,049 miles on the 6.0L diesel engine and runs perfect! 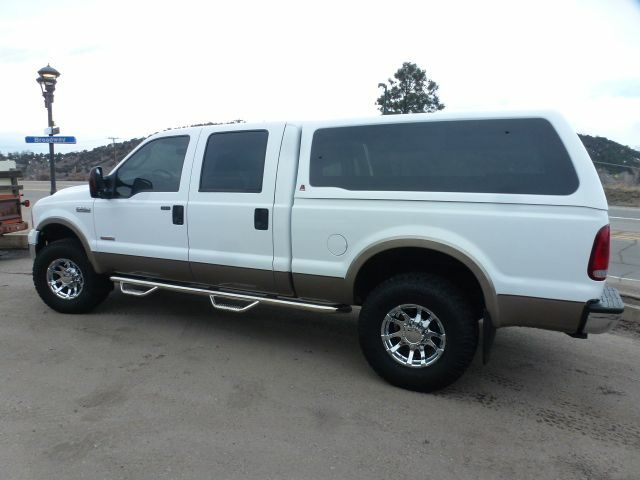 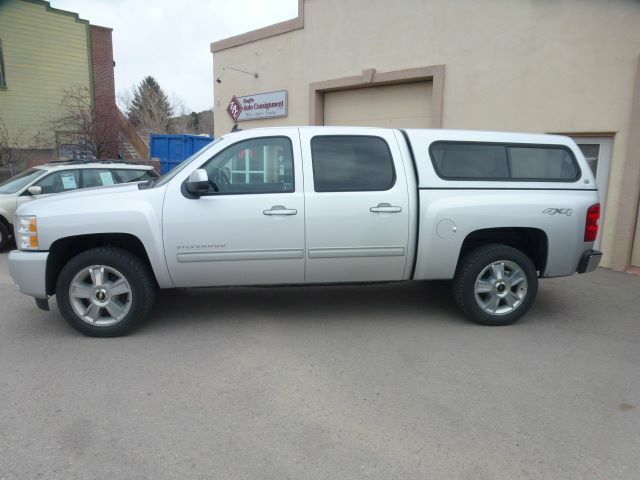 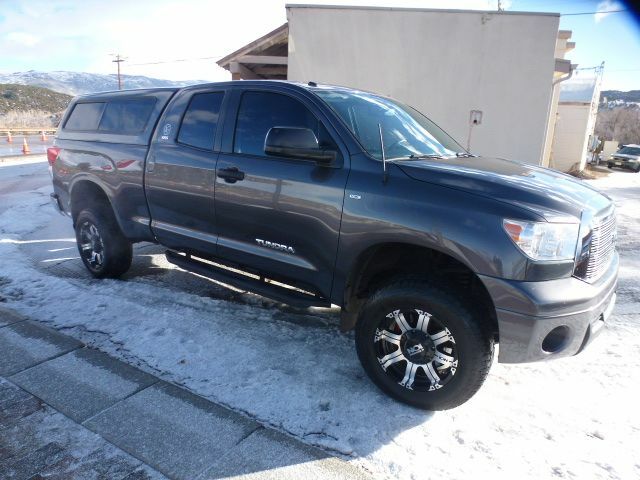 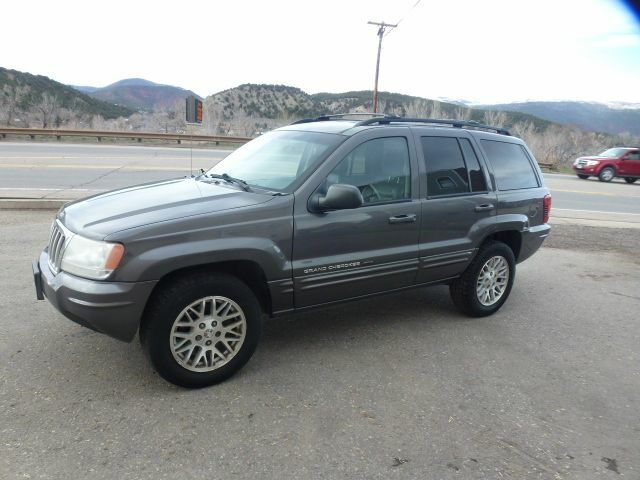 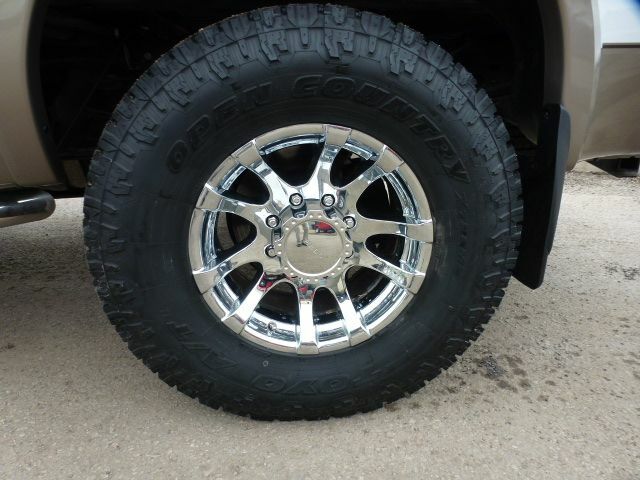 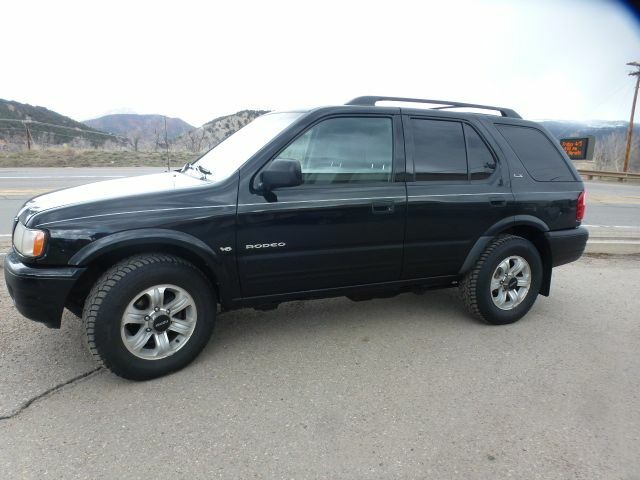 It comes loaded with all options including automatic windows/locks, leather seats, cruise control, trailer brakes, heavy duty tow package, chrome rims, chrome running boards, newer tires and much more. 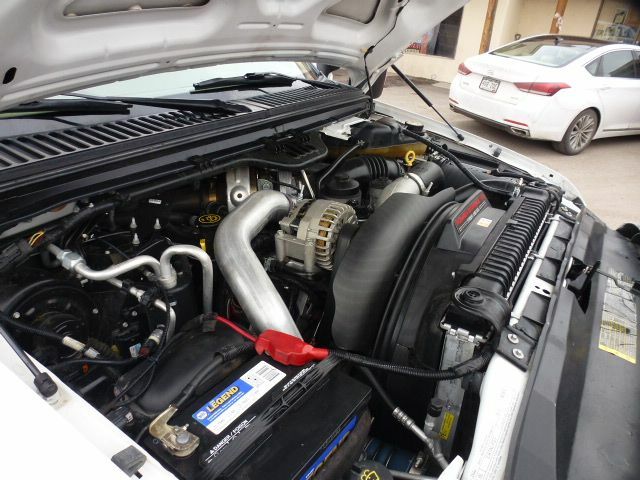 It's mechanically sound with regular oil changes, new front suspension and an engine chip to enhance the engine performance maximizing the diesel engine's power and MPG. 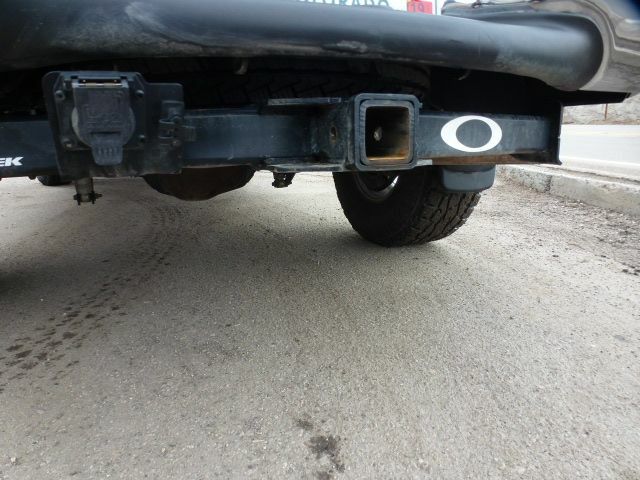 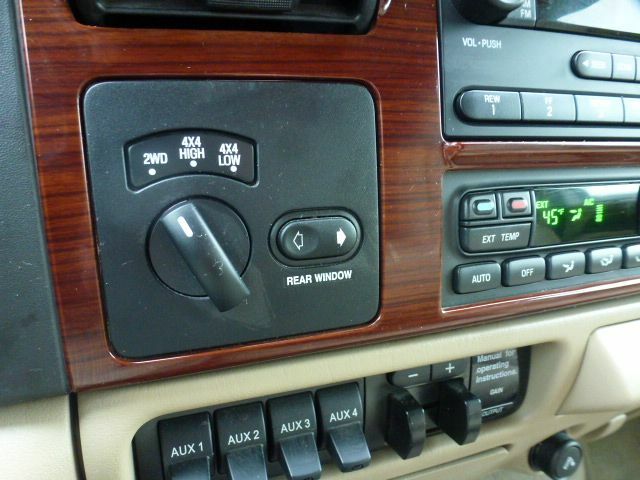 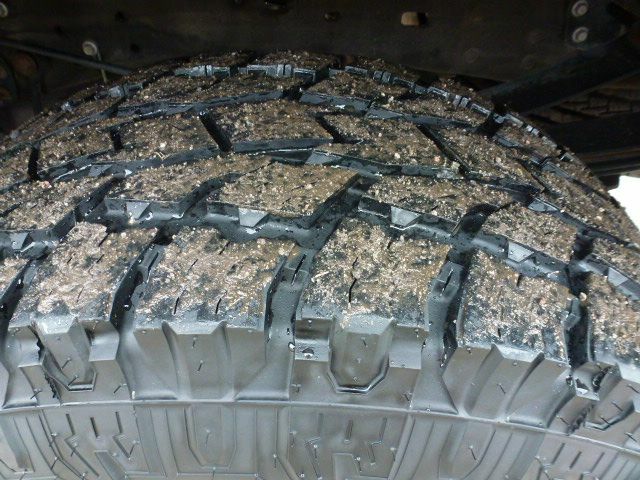 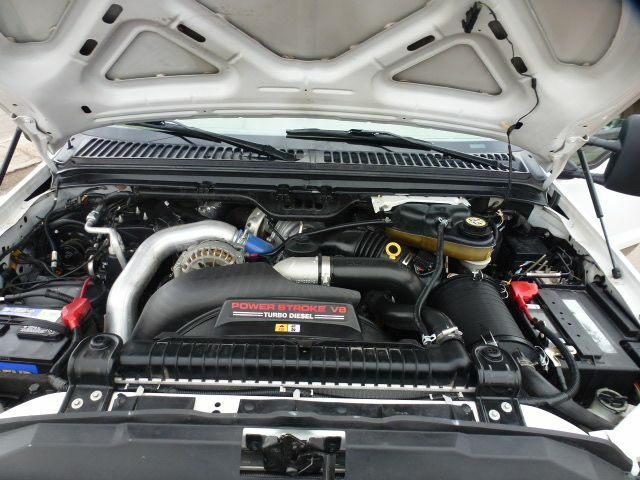 It's also has the engine oil cooler replaced to eliminate any potential problems down the road. 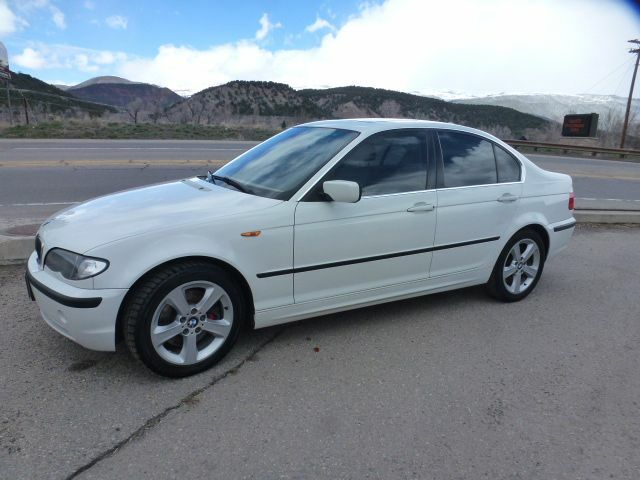 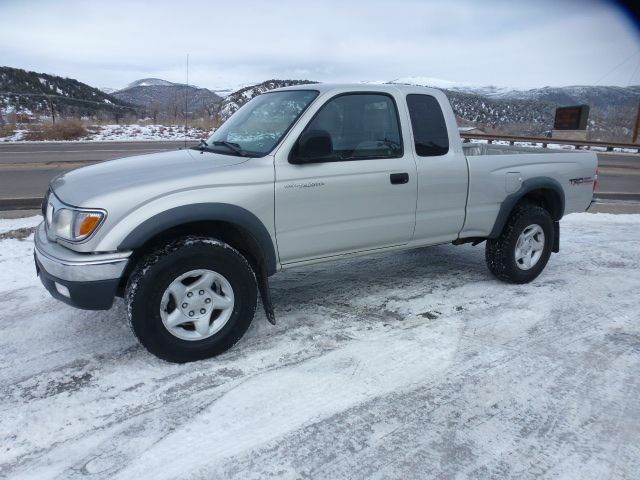 It's been meticulously maintained from day 1, always garaged and has NEVER been driven in the snow. 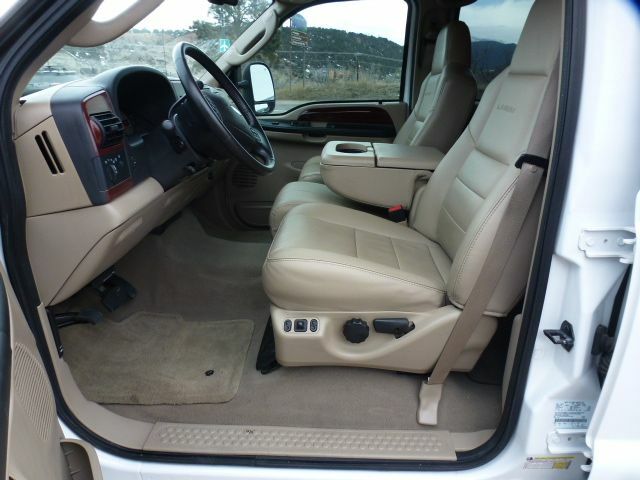 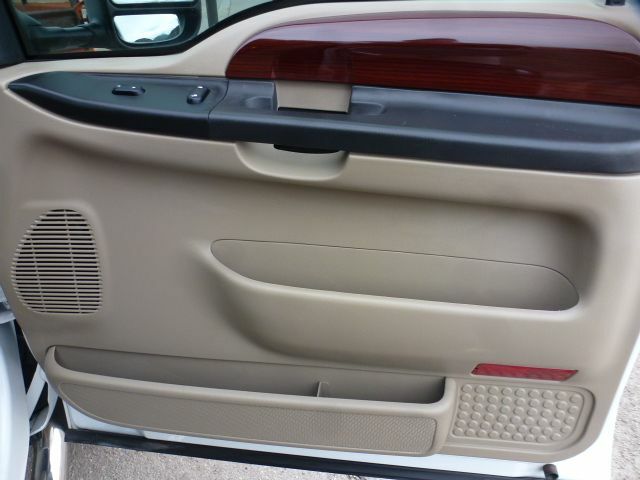 Super clean inside and out. 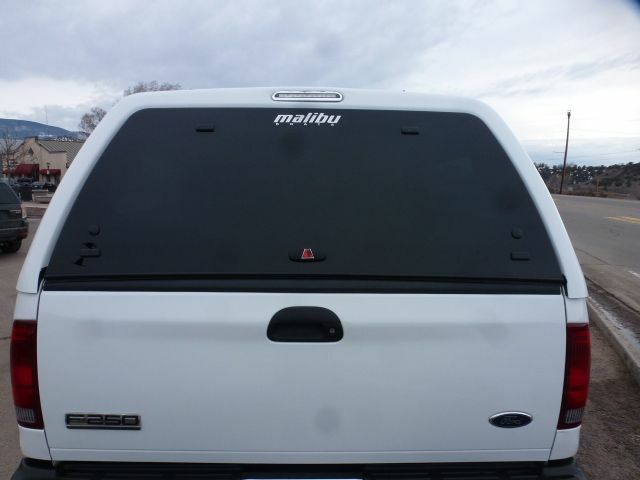 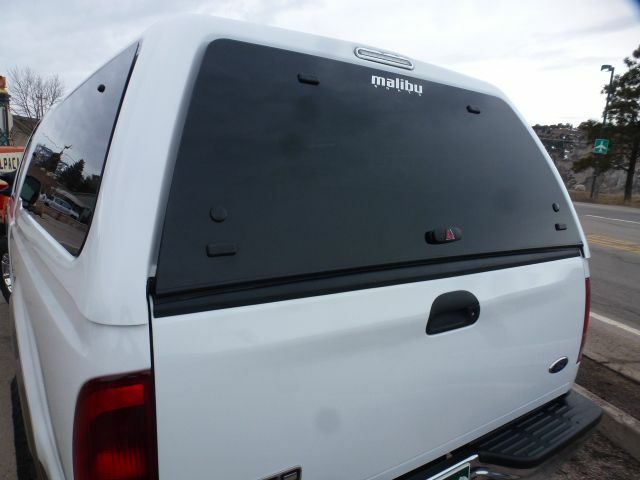 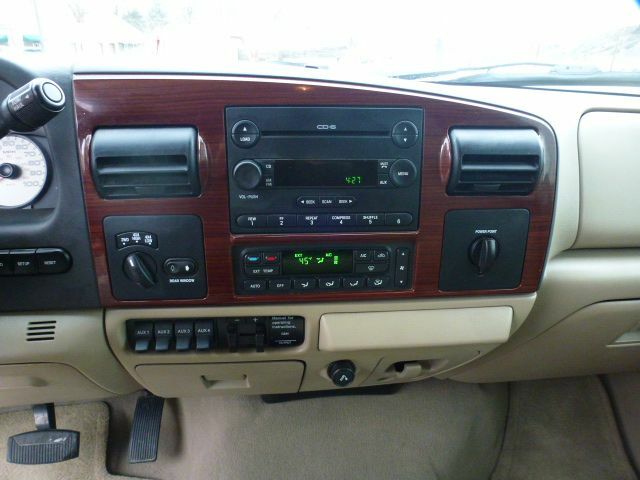 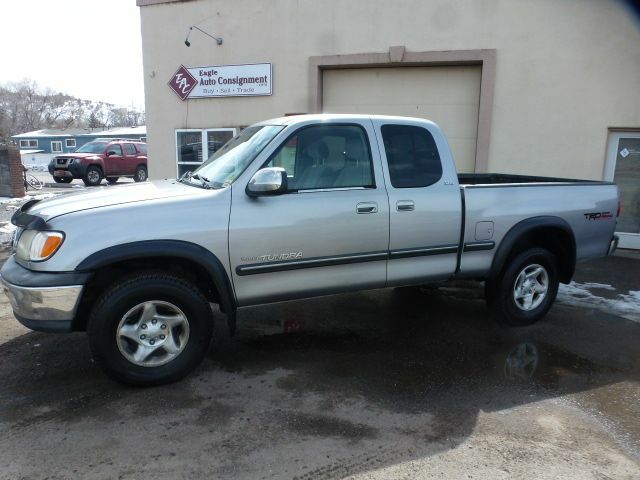 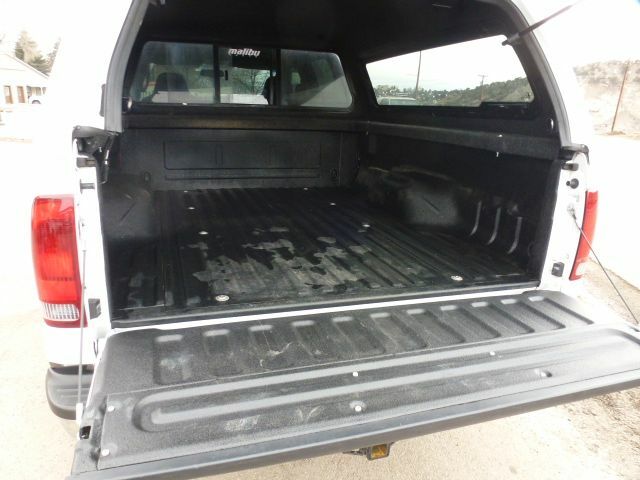 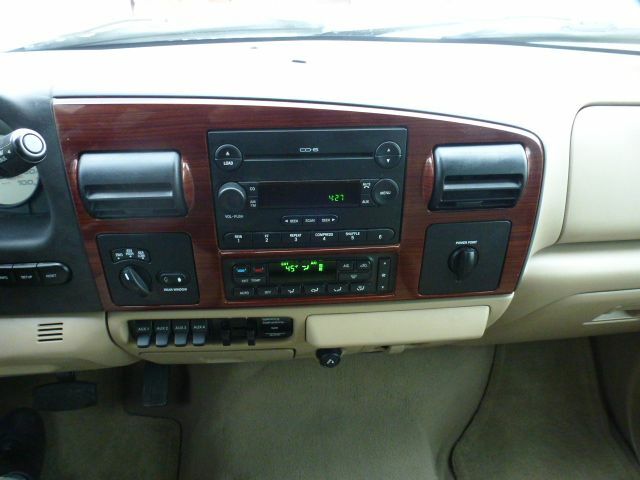 This is the cleanest truck you'll find out there and only 72k miles.